This wonderfully simple children’s game is built on the tried and tested theory that by enhancing your ability to see connections, you can enhance your creativity. People who are good at creating ideas are good at seeing connections. 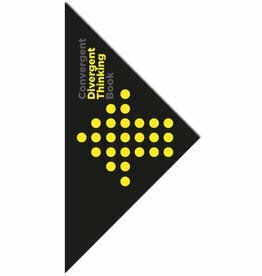 Could teaching people to see connections be a way to help them be more creative? 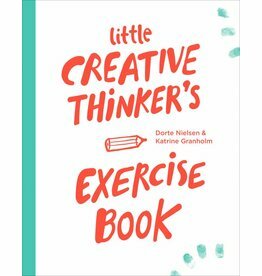 Over the years, there’s a need for a book on creativity that complements the teaching of the creative process and tools and gives you a practical approach to how to enhance your innate ability to think creatively. This book as an opportunity to dispel the myth that creative talent is something possessed by a gifted minority. 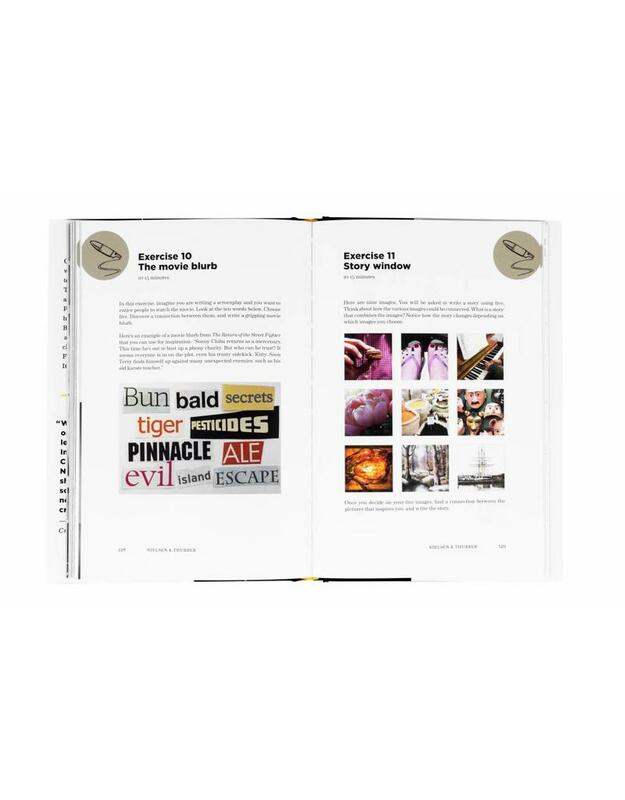 This is the opportunity to pass on ‘the secret’ of highly creative people to a much wider audience. It’s a chance to give others the knowledge, techniques, and training they need to enhance their own innate creativity and lead the way to fun, fulfillment, invention, innovation, and change. It’s a unique book that combines a very hands on and practical approach with a solid scholarly foundation. 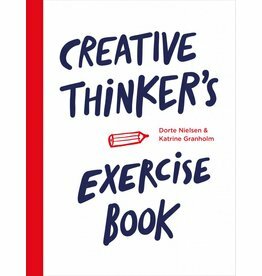 Dorte Nielsen is a creativity expert, author, keynote speaker, and the founder of FourSight Denmark. 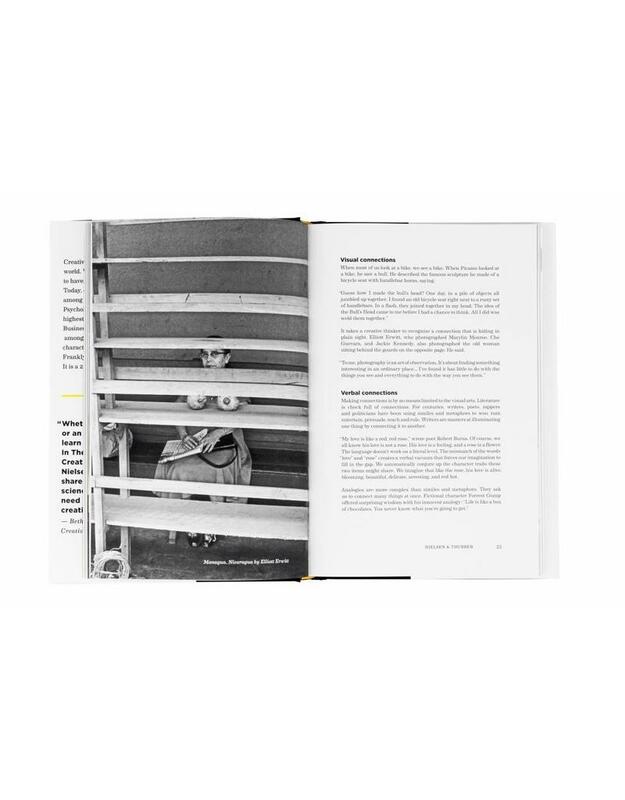 Dorte is the head of the department and the program director of Creative Communication, a BA education for Art Directors and conceptual thinkers at the Danish School of Media and Journalism. and creativity, Sarah specializes in developing research-based tools to enhance innovation and team performance. 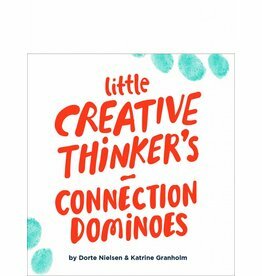 Connecting two continents, Dorte Nielsen from Denmark and Sarah Thurber from the U.S.A. are both recognized as creativity experts. 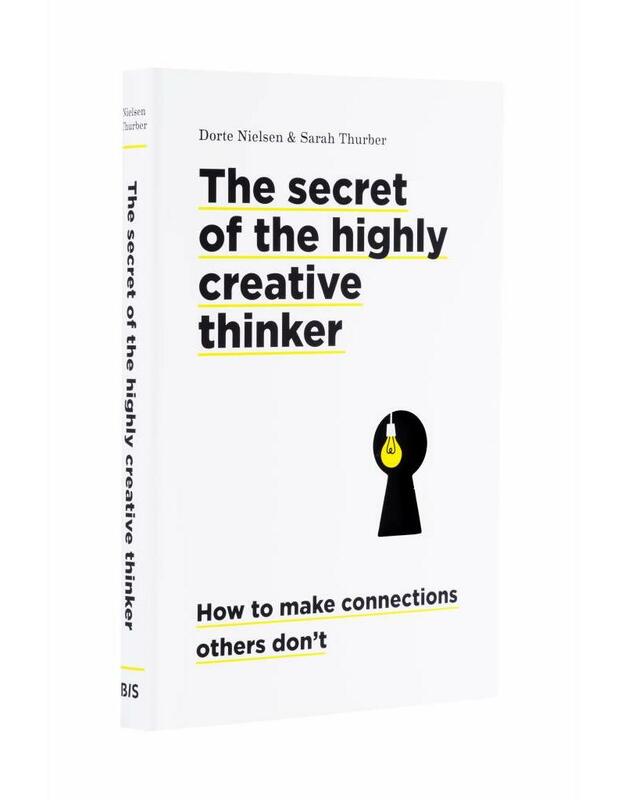 In this book, they combine their diverse backgrounds in creativity research, design, business, teaching, and advertising to explore the minds of highly creative people and share a fun, effective methodology to help each of us develop our own unique creative potential. They both hold Masters of Science degrees in Creativity from the International Center for Studies in Creativity, where they were jointly awarded the Creative Achievement Award for developing a visual model of creative process now used in schools, Fortune 500 companies, and nonprofits around the world.